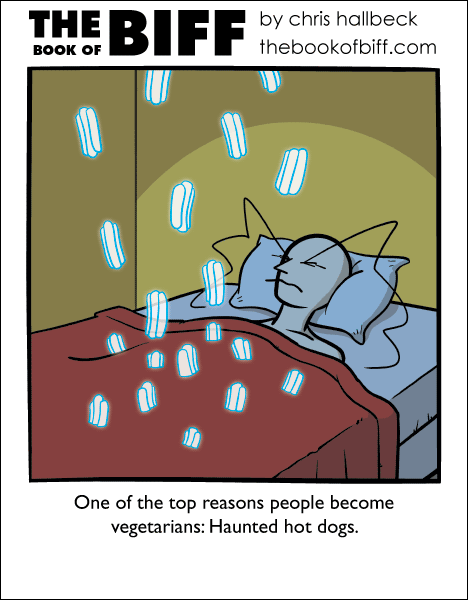 I wonder how those competitive hot dog eaters sleep the night after a competition. I’m assuming they digest all of that food and don’t… uh… eject them prematurely. I could probably look this up on Google but I don’t think I want to know the real answer. Today’s Maximumble is within reach. There are videos on youtube of one of the hot dog eating winners doing stuff like drinking a gallon of milk in 40 seconds, eating 45 slices of pizza…. He think he, just, Um… eliminates the food undigested.